“Our concept has always been ‘charisma,’ or ‘girl crush,’ but this time it’s more ‘girly,’” said Jisoo. 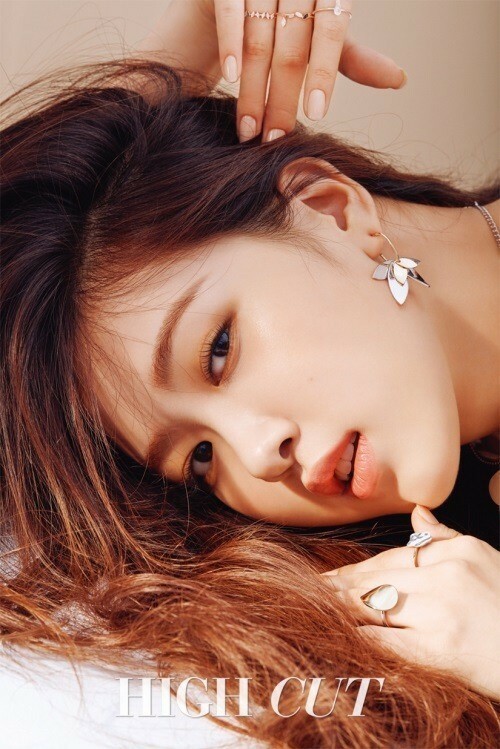 Jennie attributed the group’s success to fans, who she said were the reason why she was able to overcome stage fright. Rose, who grew up in Australia, said she never imagined she would be a K-pop star. Lisa, who is from Thailand, said she hopes to someday perform in countries which they left behind. This includes Thailand, Australia and Rose’s birthplace of New Zealand.